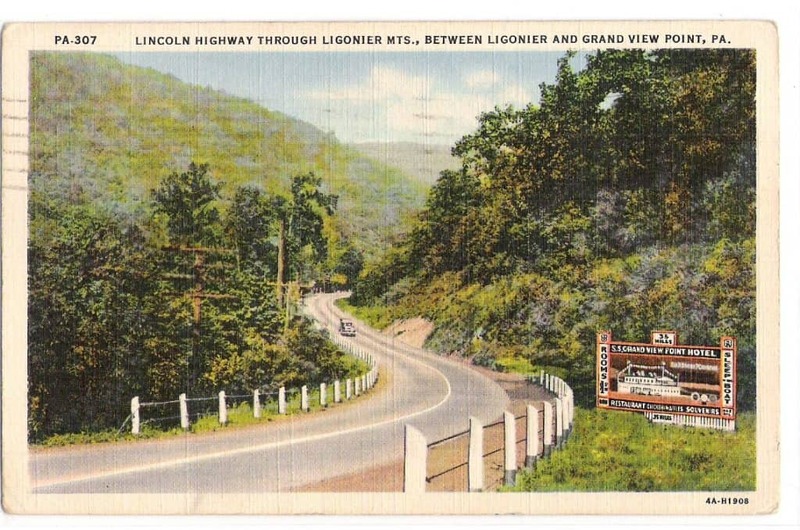 The 1930s were the heyday for roads such as Route 66 and the Lincoln Highway. The interstates and turnpikes were still things of the future and the journey was often just as exciting as the destination. To grab the attention of many of these travelers, the roadside attraction was born. These eyeball-grabbers often involved weird attractions, hidden sights, and larger-than-life statues and buildings. One of my all-time favorite roadside attractions was located along the Lincoln Highway right outside of Bedford. I remember seeing this attraction from the time I was young. The S.S. Grand View Ship Hotel. 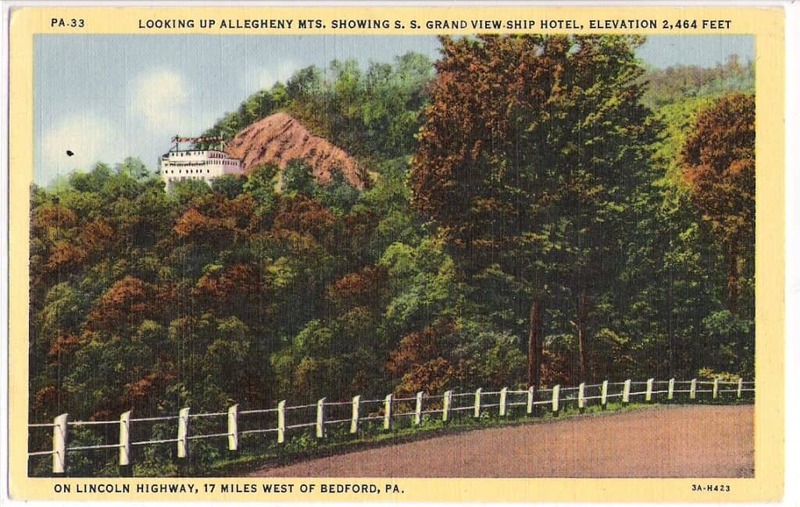 We would be traveling along Route 30 to Breezewood to go on vacation. I would stay awake specifically to see the Ship Hotel and Storyland. At the time I knew that the ship was an engineering marvel, but it wasn’t until I was older that I really realized how special it was.